There are a lot of people who are curious about the modern conveniencen of a bidet. They want to know if bidets work, if they are a convenient way to clean up, and what other benefits they may offer to the user, if any. The problem is, most people cannot afford the luxury of a bidet. LUXE aims to change that by giving people the option to purchase a toilet seat attached bidet. Does it live up to expectations? 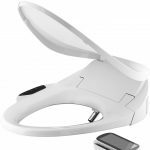 Read our LUXE Bidet toilet seat attachment review to find out. 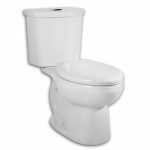 Why Choose the Luxe Bidet? 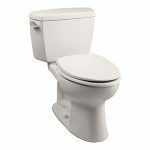 One of the main reasons a person would choose the Luxe Bidet toilet seat attachment is simplicity. 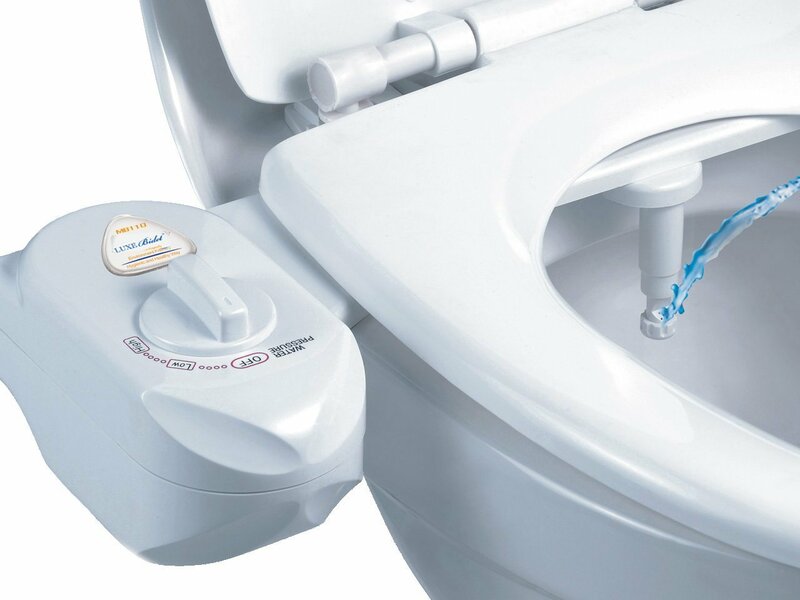 It installs easily within just a few minutes of your time and gives you all of the enjoyment of a bidet toilet seat. All accessories to operate it are included with your purchase. 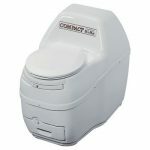 It is designed for two-piece toilets. It is completely powered by water. This means you do not need a nearby power outlet to start enjoying it and you get a hygienic alternative to toilet paper. With one a﻿ffordable purchase, you will get all of the hoses and connectors to install it. 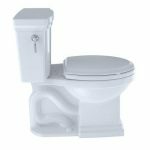 You will get the toilet attachments and easy to follow installation instructions. You need a only screwdriver to install it. It is a sanitary unit. The nozzle for the water only comes out when it is in use. It is retractable so that it is out of the way when you are using the bathroom. 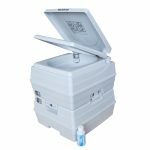 The water supply line is connected directly to your fresh water supply line so that there are no germs coming through the nozzle. It is clean. It is refreshing. It is perfect for everyone. 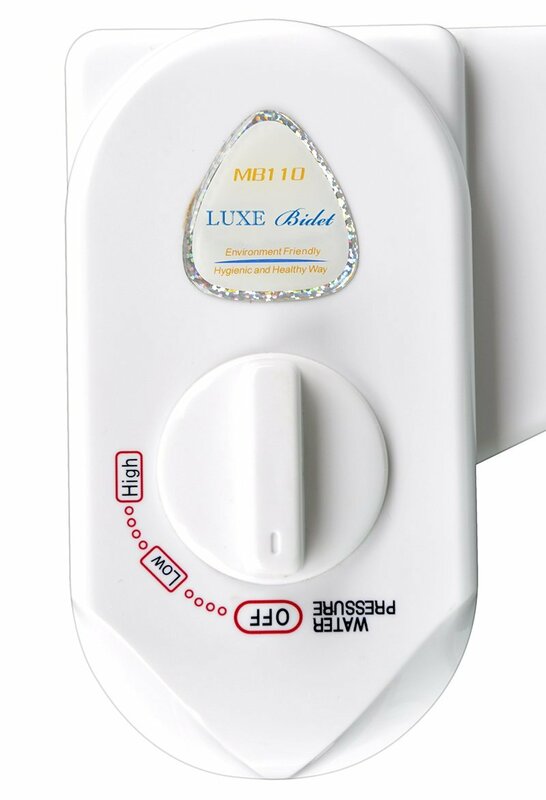 Even with the fact that the Luxe bidet toilet seat attachment uses only cold water to wash your bottom, there are nearly 2,000 people who have purchased ﻿and used it. Out of those people, an outstanding amount, give it a 5-star rating, which leaves it at 4.6 overall stars. 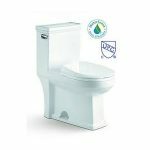 This is mostly because of the fact it is easy to install, c﻿﻿heaper than other bidets, and because it is such a durable product. They love that they are saving money on toilet paper and experiencing a lot less irritation. Most people feel much cleaner. The downside, according to some of the negative reviews stems from the fact that it is more powerful a stream than some people want on their bottom. On the one hand, this ensures cleanliness. On the other, it could be painful if you are not ready for a strong stream of water hitting you. If this is the case, there are plenty of bidet toilet seats for your to explore. Some have had leaks. The thing is, as the numbers prove, there are a lot more people who have used it without issues and love it, so you may have to simply admit that not everyone has a perfect experience but most do. This is better than 90% of products on the market. Will You Love the Bidet Attachment? 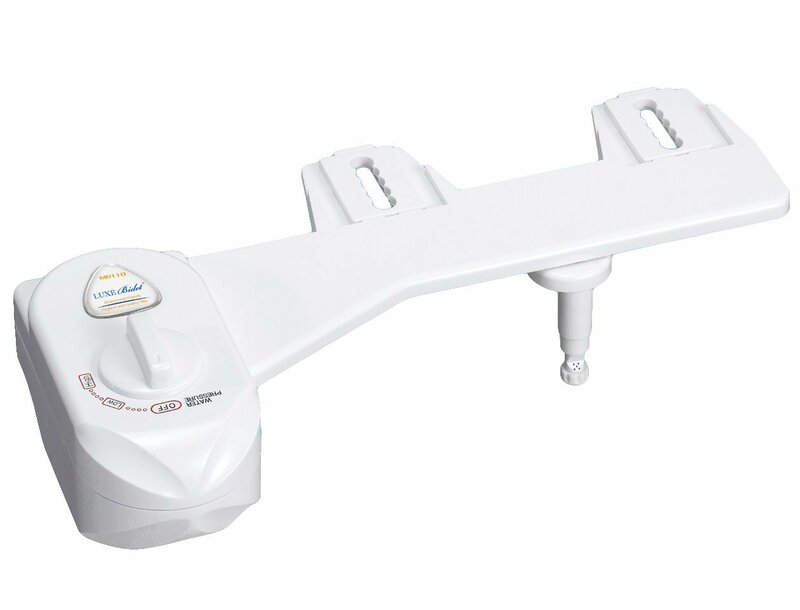 When you choose the Luxe Bidet toilet seat attachment, you gain the ability to experience true cleanliness. 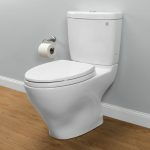 You may not get all of the features that a TOTO Washlet provides or the TOTO G500. However, it is more affordable if you do not need all of those extra features. You can say goodbye to toilet paper and feel better throughout the day knowing that you do not have body odor. You can wash up after using the bathroom. You may need a towel to dry up after using it, but at the same time, this is going to be less irritating than using rough toilet paper. 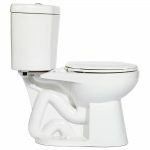 Because of the fact that you are hooking a toilet attachment to your toilet, you could end up with a leak. This is based on the pressure changes of your water supply lines. This is not a default with the bidet, it is just a potential risk of owning a bidet of any kind. 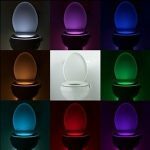 If this is a risk you are willing to take, you will enjoy spending less than $40 for a bidet toilet seat.